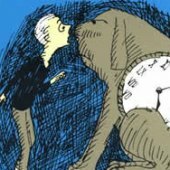 The Phantom Tollbooth, based on the book by Norman Juster, book by Norman Juster and Sheldon Harnick, lyrics by Sheldon Harnick, music by Arnold Black, Wheelock Family Theatre, 10/21/11-11/20/11, http://www.wheelockfamilytheatre.org/feature-performance.aspx. 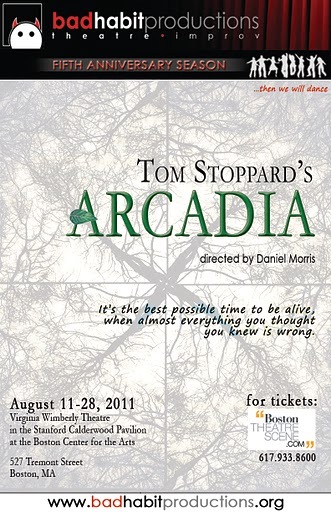 Arcadia, by Tom Stoppard, Bad Habit Productions, Virginia Wimberley Theatre at the Boston Center for the Arts, 8/11/11-8/28/11. 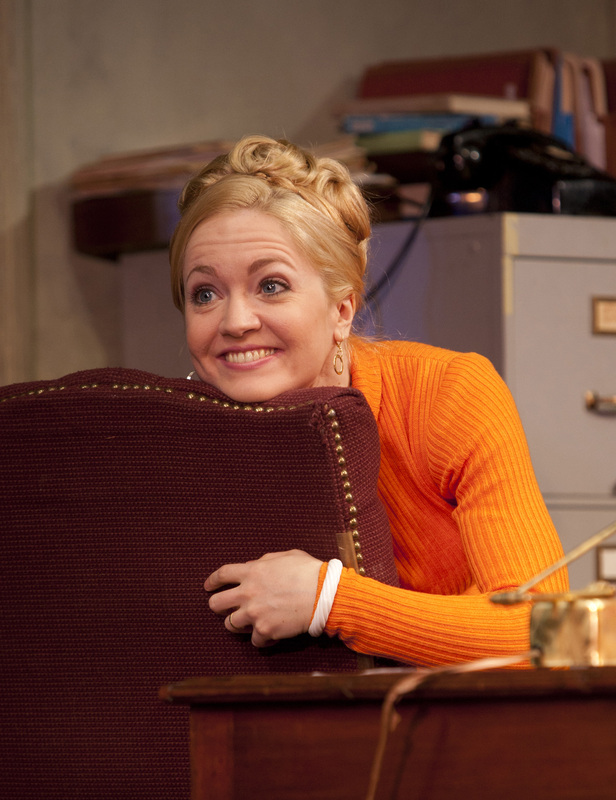 Educating Rita by Willy Russell, Huntington Theatre Company, 3/11/11-4/10/11. 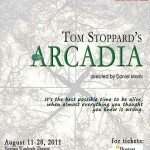 http://www.huntingtontheatre.org/ Herbal cigarettes smoked during the show. During my studies to become a teacher, I was told one of the movies that I should not see on education was Educating Rita. I can understand some of the caution; I would not want to be a teacher like Frank, but the story does remind us of the pure joy of learning and the need for critical thinking. Knowledge is more than expertise and understanding is more than results. The Huntington’s production of Educating Rita reminds us that learning should not be at the cost of of our individuality.